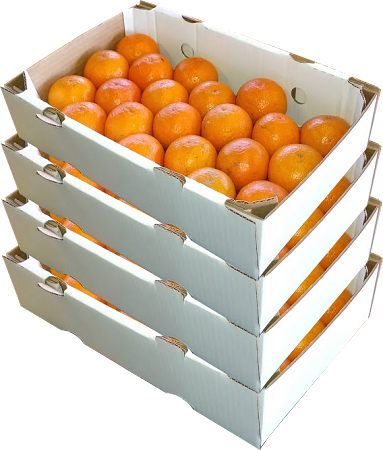 Ridge Island Groves have the best and sweetest Page Oranges. I have ordered same oranges some place else and they were not as sweet as the ones from Ridge Island Groves. 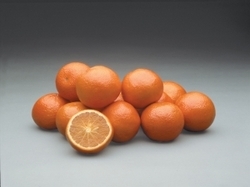 These oranges are a traditional Christmas treat for our family!